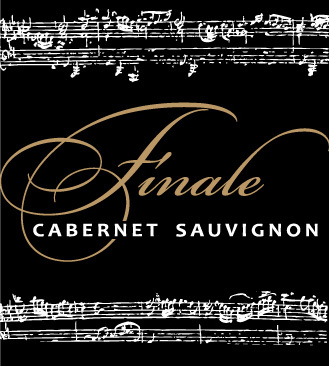 Anyone who has even been invited backstage after a concert knows how sharing a bottle of wine can enhance the spirit of camaraderie and celebration. It's that spirit that inspired us to create this very special wine. To celebrate Journey's induction into the Rock & Roll Hall of Fame, we have a limited number of autographed bottles available by band member, Jonathan Cain. 50% of the proceeds will benefit the Make-a-Wish Foundation. Only 100 bottles available. 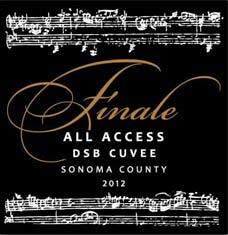 To purchase, order online at left or please call the winery at (707) 433-3034. 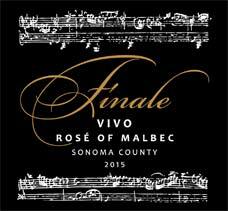 Vivo, like its musical namesake, is a lively, animated rosé made from the Malbec varietal. When chilled, it will play on your senses with dazzle and charm. We invite you to enjoy the wines of De La Montanya Winery and Jonathan Cain. 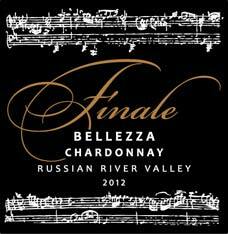 Like its musical namesake, Bellezza is a beautifully crafted Chardonnay. 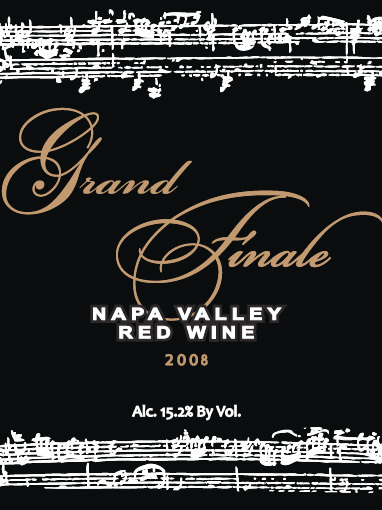 From the golden color to the rich aromatics - a perfect balance between fruit and oak. From the vineyard to the glass, Bellezza is a Sonoma beauty that was made to share with food and friends. 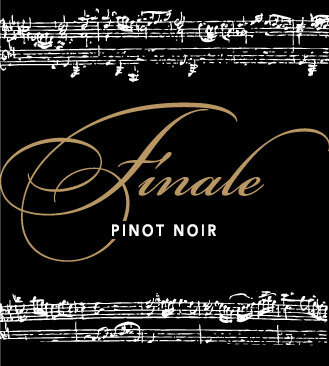 To purchase, order online at left or call the winery at (707) 433-3034.